Sometimes it’s nice to head a little bit further afield when we go on holiday. But many families have concerns about whether it’s worth travelling so far with children. 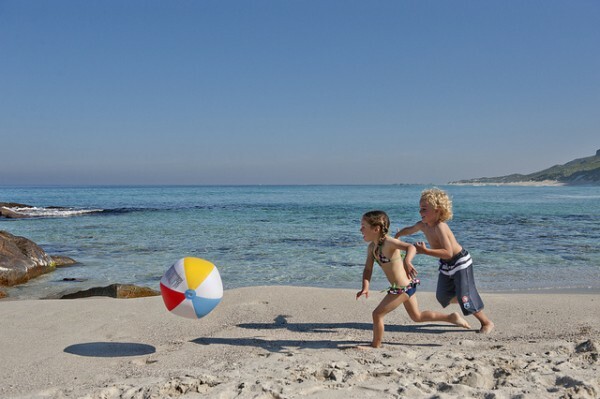 There are many destinations around the world though which offer a wide range of things for children to do – we’ve picked out a few of our favourite places for a long haul family holiday. 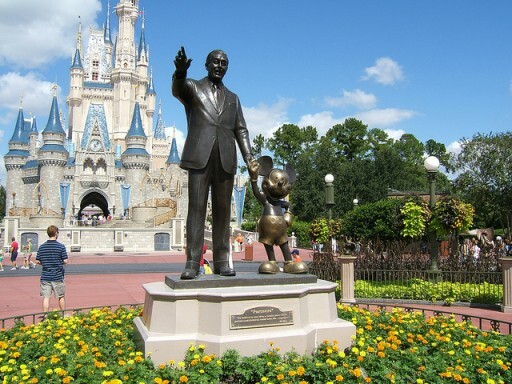 The king of all family friendly holidays is without a doubt Disney World Resort in Orlando, Florida. British families have been travelling here for a number of years to experience the magic of Disney – and it never lets you down. Kids will love visiting some of the main theme parks in Orlando as well as the water parks. There’s plenty for big kids (or adults) to do too with a variety of rides and rollercoasters at places such as Universal Studios, while the shopping facilities are also a huge highlight of any holiday here. To read a full review of Orlando from our competition winner, Gill Gaffney, click here. 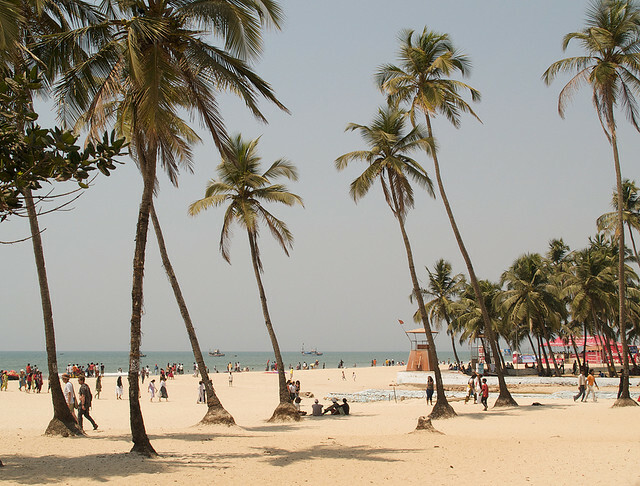 It may not be well-known as a family destination, but if you’d like to try something a little different, people of all ages will find something that appeals in Goa. The beaches are simply amazing and kids will love the water sports here, as well as the many chances to just have a paddle in the warm waters. There are markets to explore, museums to visit and nature trails to experience, whilst a little further afield you’ll find the Salim Ali Bird Sanctuary – a great day out for anyone with a love of nature (visit early morning or late evening to see the most birds). Sharm el Sheikh is another long haul destination that guarantees sunshine. 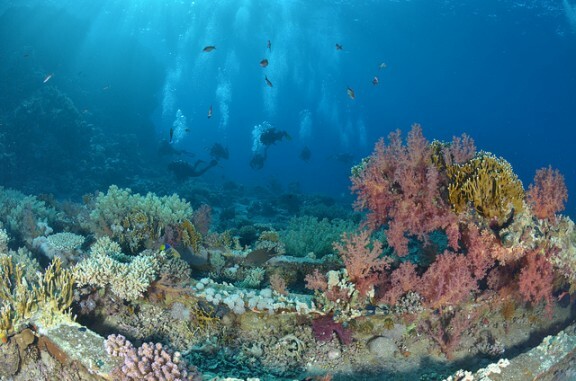 The coral reefs here are some of the best in the world and are ideal for anyone wanting to try snorkelling or scuba diving, while plenty of other water sports are also popular. For a fun-filled family day out, look no further than Aqua Blue Water Park which is jam-packed with a wide selection of water slides for all ages. Travelling across the desert on a quad bike, 4×4 or even a camel always makes for an unforgettable experience. 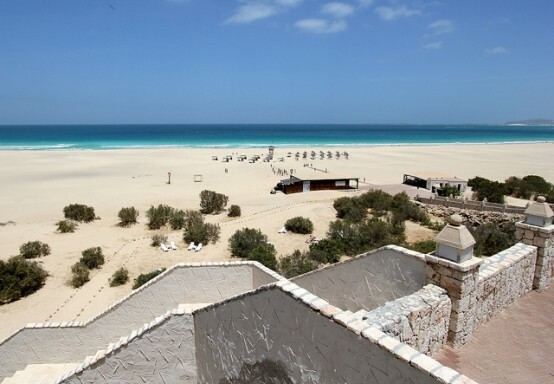 Offering many miles of golden beaches, the Cape Verde islands have a little something for everyone. The most popular of the islands is Sal, while Boa Vista – meaning ‘beautiful view’ – is also a fantastic option. Plenty of activities are available for adventurous families on both islands, from exploring volcanoes to turtle spotting. You’ll also get plenty of opportunities to try your hand at a range of water sports, particularly windsurfing. Like our blog? Get our latest posts sent directly to your inbox – just subscribe here. Images: Margaret River, Paul Beattie, Sandra Cohen-Rose and Colin Rose, Matt Kieffer & Niall62 via Flickr.